I saw Insurgent last night, and it was really great. To be honest, going into the movie, I couldn’t remember too much of the actual book since I had read it over a year ago. I was a little aphrenrsive based on the trailers and the thought that it was going to be too different. There were definitely differences, but I feel like they worked to make the movie more action packed. 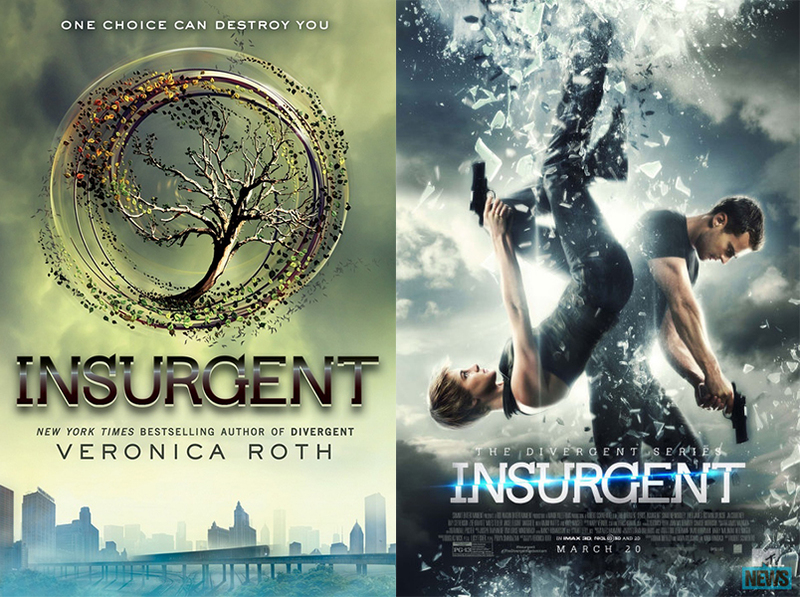 I think that the Divergent movie was for sure closer to the book then the new Insurgent adaptation. Some of the biggest differences were the box containing the video about the outside world instead of the flash drive, how all the stimulations took place at once with the box, and the video reveal. There are many other differences, but I saw these as the main ones. Overall, I thought the movie was great. I saw it with ten of my friends who had also read the book. We were discussing it afterwards and we thought it was a good adaptation. My brother, who hasn’t read the book, also saw it with us and enjoyed it as well. I’m really interested and curious how they’ll adapt Allegiant and I’m looking forward to seeing it next year.